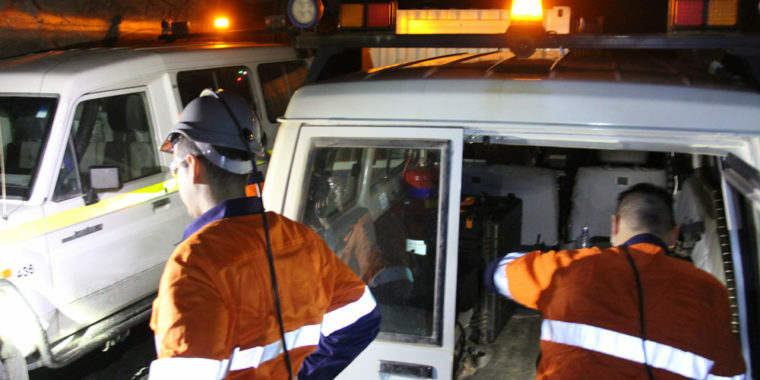 RCT has control and automation communication solutions to suit all mine site’s needs ranging from analogue control, to a hybrid of both analogue and digital, right through to a fully integrated digitised solution. RCT’s traditional method of Teleremote operation uses analogue control and vision. Video is transmitted between 500-700 MHz and control data between 470-490 MHz. The simple, economical, communication solution for both analogue vision and autonomous machine control encompasses a secure distributed antenna network. Embora a rede analógica atinja bem o seu objetivo, o requisite de recursos autônomos está crescendo continuamente. Para fornecer alguns desses recursos, é necessária comunicação digital; Permitindo que grandes volumes de informações sejam transmitidos e recebidos prontamente. RCT Bridge é a ponte para a digitalização completa. Os dados são transmitidos e recebidos a 530MHz a partir do rádio da máquina, depois integrados a um PC no ControlMaster® Centro de Automação. Possui a capacidade exclusiva de se integrar a uma rede analógica já existente, com a adição de hardware no Centro de Automação e na máquina. Adopting a digital data solution to the proven Analogue Yagi antenna network will deliver additional automation features, without the need to remove existing infrastructure. 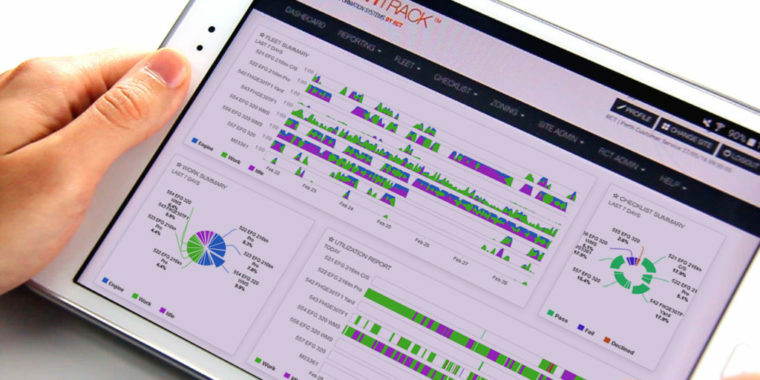 RCT’s G-Dash, EarthTrack® Fleet Management and remote diagnostics will deliver further value to the customer with minimal investment or the need to move to a full-scale digital network. 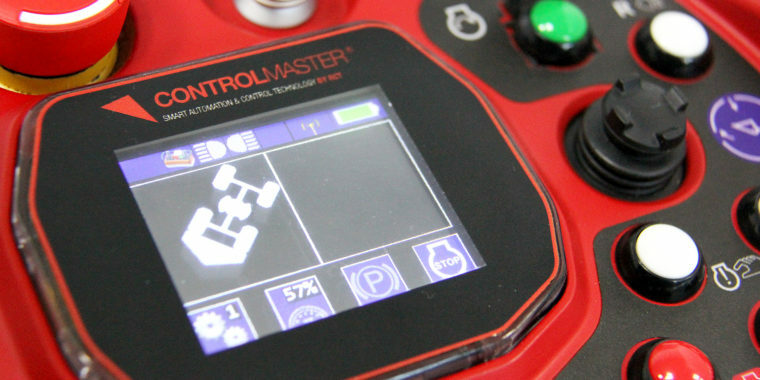 RCT can provide a full-scale digital communications solution to meet the demands of autonomous machines to provide accurate feedback and information in real-time via a secure communication network from the machine’s work area to the ControlMaster® Automation Centre. 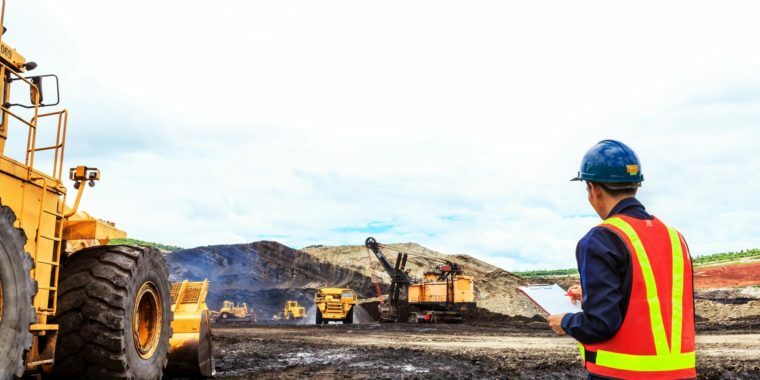 Operating at 2.4GHz, RCT’s deliverance of RCT Connect digital WiFi solution guarantees autonomous machine performance for both existing and future loaders and truck fleets. 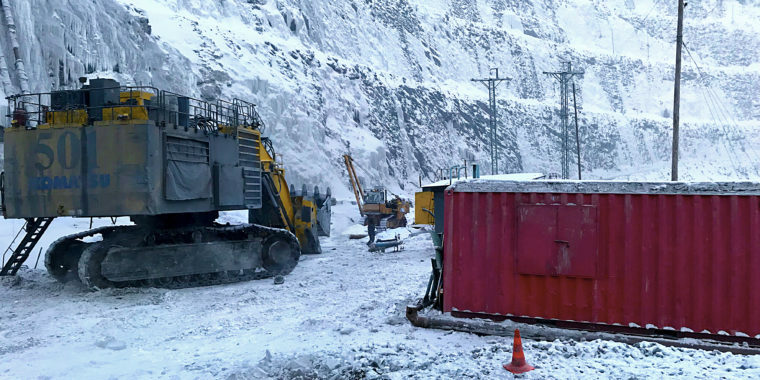 Onsite communication can be interfaced into RCT Connect digital network via fibre optic or Ethernet; allowing mine operations to clearly view machine operation and performance to ensure long-term sustainable machine production. Como minas subterrâneas evoluem constantemente para se tornar uma operação de alta eficiência, de baixo custo, a automação e informações da frota de carga terá um papel muito importante na melhoria dos lucros. A RCT pode implementar soluções de comunicações digitais completas para atender às demandas das máquinas automatizadas fornecendo feedback e informações precisas em tempo real através da rede digital existente das minas. Integration also allows mine operations to clearly view machine operation and performance to ensure long-term sustainable machine production. RCT can collaborate with the customer to interface the technology into the existing digital network. 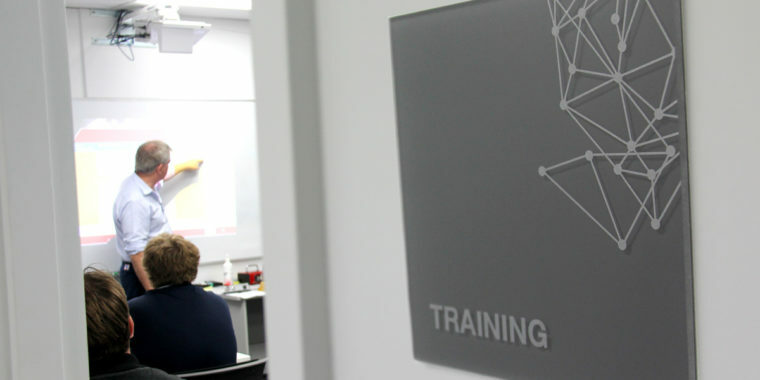 We are able to interface Long-term Evolution (LTE), underground WiFi and mesh networks with fibre optics or Ethernet infrastructure for surface or central control – regardless if its controlled by a third party or the site itself. In most circumstances there are no added costs for the deployment of this offer as the customer; however, it is the customers’ responsibility to ensure the network covers the working area in which the machine operates. The quality of coverage for reliable machine control is critical for this solution and if need be, the customer may be required to modify or update the network to accommodate autonomous machines.